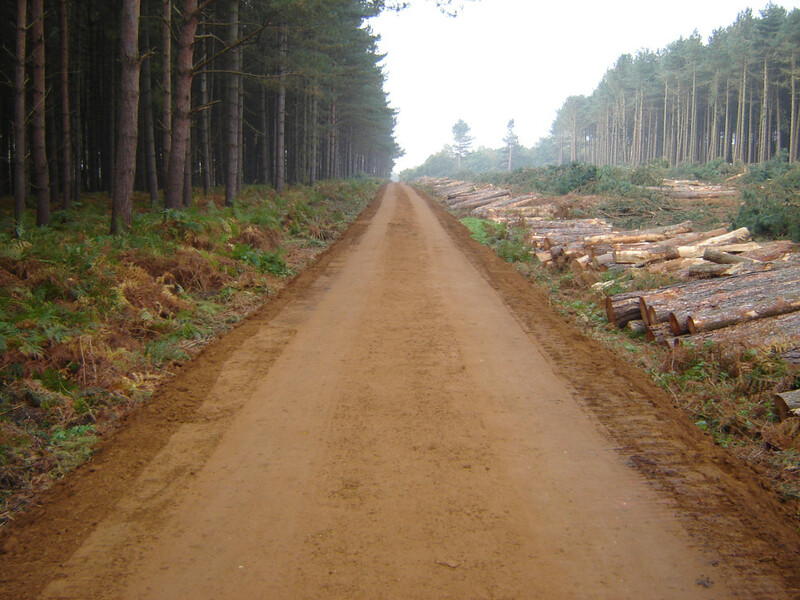 Not only can Fen Group offer drainage and ditching, we also have lots of experience creating footpaths, tracks, driveways and car parking areas. These are vital for our customers to allow access, especially during wet weather when some areas can be inaccessible without good, well built, access routes. 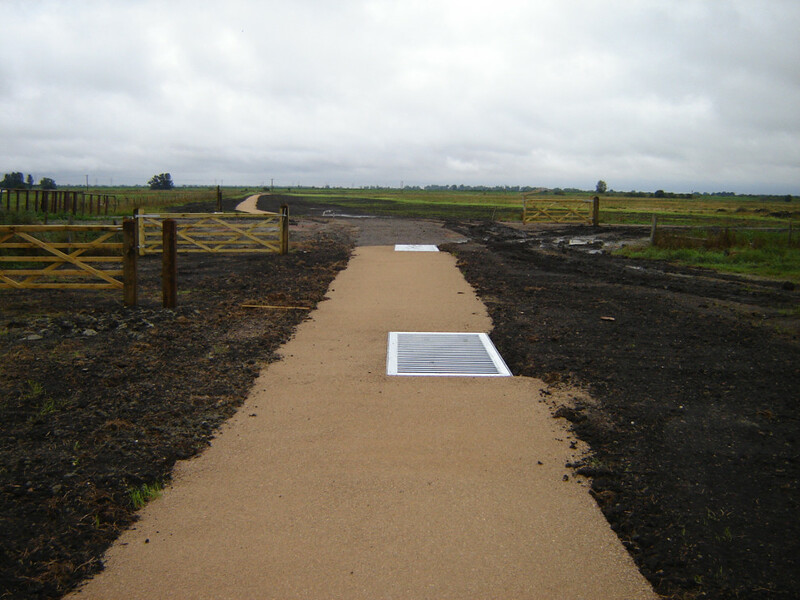 Fen Group have experience of creating new permanent access routes, maintaining existing access paths or creating temporary access for machines to access hard to reach areas. This has been especially useful when working to create new wildlife habitats in remote areas which do not have suitable access to take the machinery required. We are able to design the most effective access route for your property whether it's for carrying farm machinery or creating a beautiful entrance to a rural property. With our drainage expertise we will always ensure it is created and installed to drain perfectly.